Like any country, establishing a business in Australia can be a minefield of documents, government departments and legislation. Gooding Partners Chartered Accountants can assist in simplifying the process, allowing you to focus on the actual business and the reasons why you are in Australia. Our tax and corporate advisors experience can help streamline the documents and in most cases, cut down the set up time. 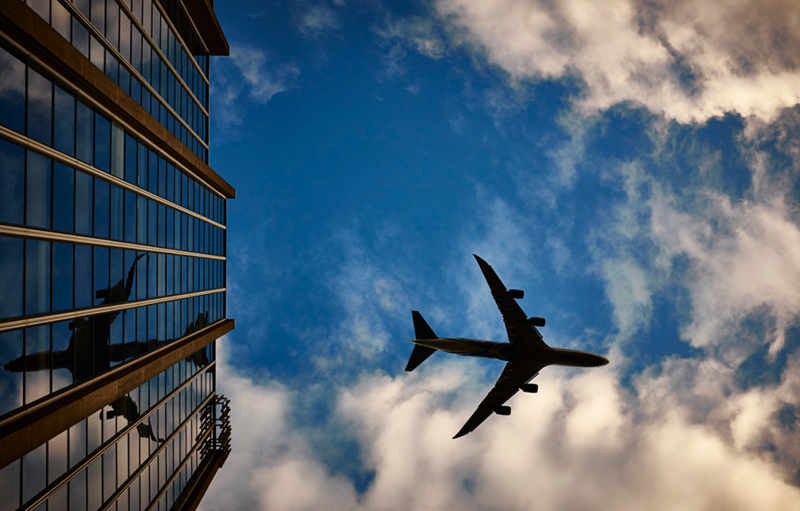 The profitability of foreign start-up operations can be greatly affected by the amount of international taxation paid. With this in mind, our experienced advisors can work with you to ensure you pay the right amounts to the ATO. If you want to operate or grow internationally, DFK can help you get there by tapping into our global membership. 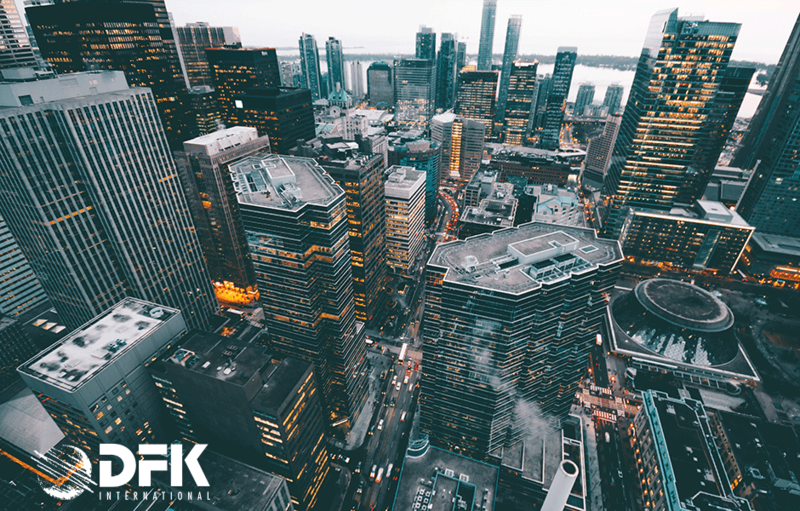 Member firms are carefully selected for the quality of service that they provide and with more than 50 years of experience of working together, DFK has the experience to know what we are talking about. 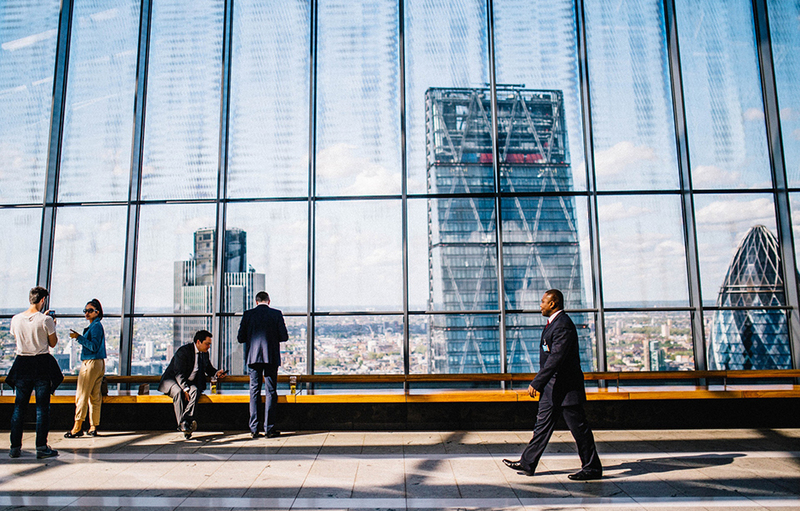 Establishing a new business in a foreign country can be an overwhelming experience. Gooding Partners can assist in taking the compliance and paperwork costs off your busy schedule by proving back office support to your business, allowing you to focus on establishing sales and revenue streams. We offer several solutions ranging from complete support services, through to simple administration tasks such as completing the regular taxation compliance paperwork for the Australian Taxation Office. The added benefit to this service is the cost savings of not having to employ full time back office staff and the ongoing costs associated with such. As your business grows in Australia, we can continue to provide this service or work with your team to transition this service to your office in Australia. Generally, the dividends, interest and royalties paid to non-residents are subject to withholding tax at a flat rate varying between 15-30%. These are considered to be final taxes on these payments. Exemptions do not apply under many provisions for each category and may also be reduced under double tax agreements. Knowing the exemptions and when to apply them can save significant tax, or at least ensure you are paying the correct amount. The team at Gooding Partners can ensure the correct amount of tax is paid, giving you peace of mind in the case of tax review or audit. Our DFK membership means that wherever in the world you want to do business, we can draw on the experience of independent firms like ours, who also share our client-focused approach. In this way, you’ll benefit from working with a local firm that takes the time to understand your needs. You’ll also effectively be supported by a multinational accountancy firm, offering worldwide expertise on issues including business practices, tax regimes and business opportunities.